Premium, one-of-a-kind location! 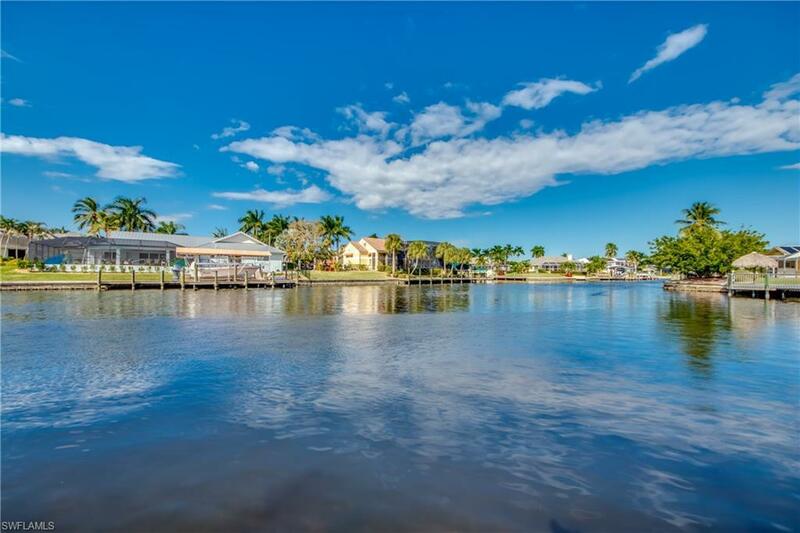 Beautiful basin views of multiple intersecting direct sailboat access canals leading to the Gulf of Mexico. Minutes by boat (no bridges) to destinations like Tarpon Point, Gulf Harbour & SW FL Beaches & Islands. 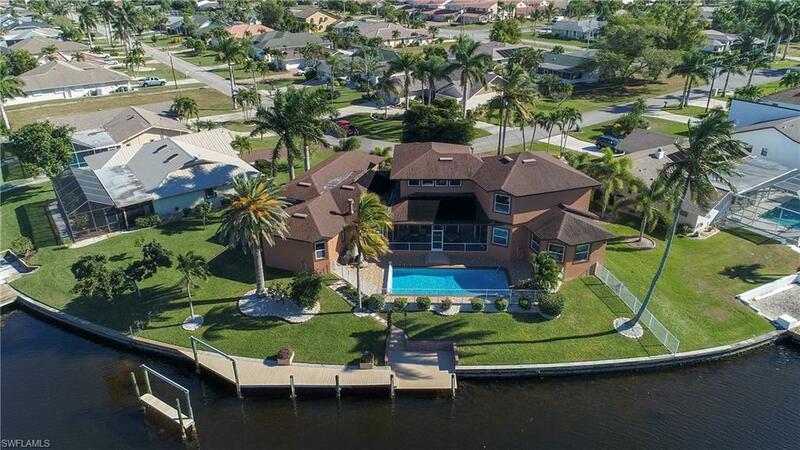 Custom built home on oversize lot with 146' of water frontage, captains walk, dock & boat slip. 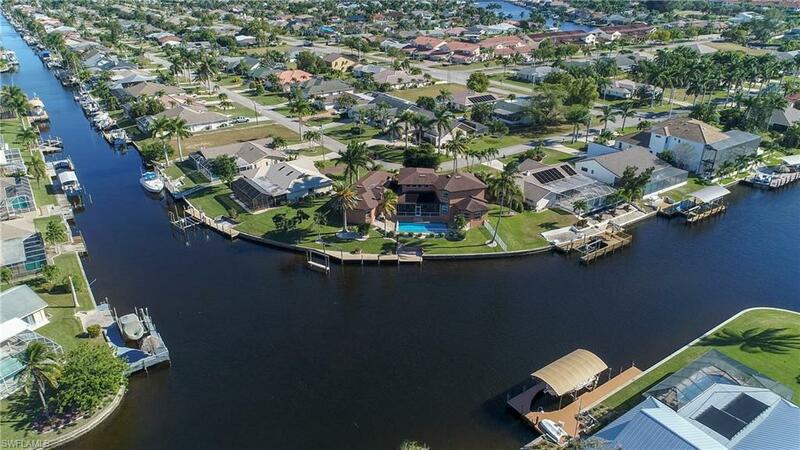 Bring all your toys, we have room for multiple boats, cars & RV's with 2 car garage PLUS a 40x15 RV/boat garage with 13' door, 15' ceilings & reinforced concrete driveway. 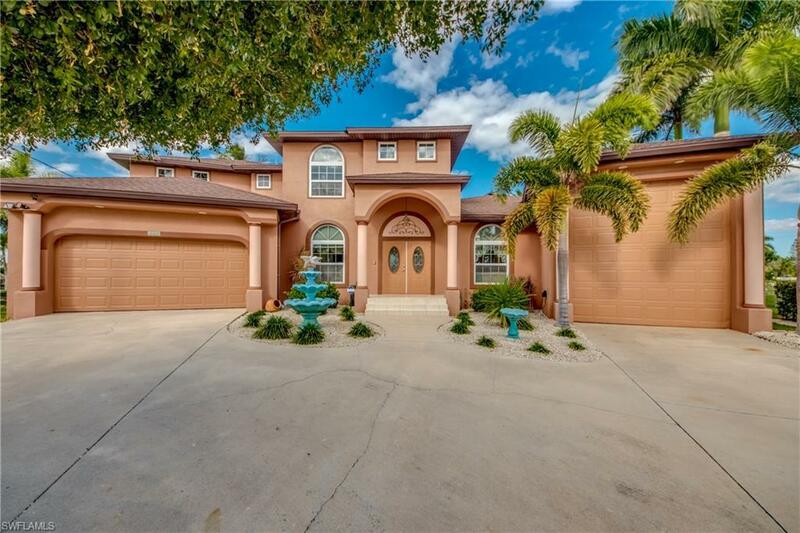 French door entry opens to soaring 20ft ceilings in the great room & wall of sliders to the lanai pool & water. Spacious kitchen with 30ft of cherry cabinets, granite, breakfast bar/center island, nook & formal dining with newer appliances. Master suite has sliders to the lanai, jacuzzi bathtub, decorative fireplace, large walk in shower, dual vanities & walk in closet. Second master suite features ensuite bath & walk in closet. Three first floor bedrooms, plus a 2nd floor bonus room with potential for 1 or 2 additional bedrooms or game room/theatre. Solar heated pool with rock waterfall. Plus 10 volume ceilings throughout, hurricane shutters & more! Immediate occupancy.